Jeremy Corbyn offers Owen Smith job as Labour Party gimp. Comments Off on Jeremy Corbyn offers Owen Smith job as Labour Party gimp. Like a closed shop, but before the wheels came off. Labour hopeful Jeremy Corbyn will push women into the sea in wheeled sheds, if elected. The surprise announcement was made by Corbyn, who has pledged to reintroduce a number of similar initiatives abandoned by history. “From coal mines and women-only carriages, to rickets and dinosaurs, I think we can all agree that the past was a better place”, said Corbyn. 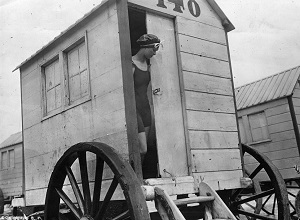 Bathing machines were used by the Victorians, so that women could swim in the sea without men being offended by their calves. Corbyn believes that rather than condemning the practice of ankle ogling, it would be less confrontational to set women adrift. Like the Lenin hat, Jeremy! 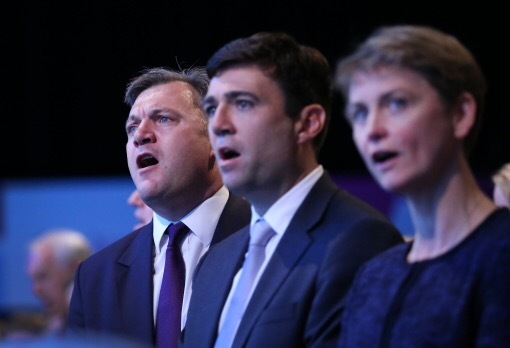 The competence of the Labour Party has been questioned once again after it was announced that leadership hopefuls, Liz Kendall, Yvette Cooper and Andy Burnham had all withdrawn from the contest in favour of Andy Burnham, Yvette Cooper and Liz Kendall. 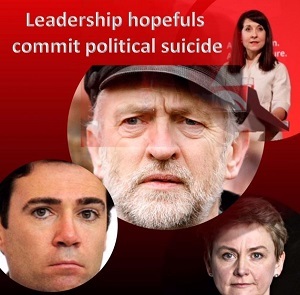 Driven by a combined fear that Jeremy Corbyn might have an outside chance of becoming the next Labour leader if someone didn’t step down from the contest, each of the prospective leaders fell upon their swords leaving the grizzled leftie a shoo-in for the leadership. 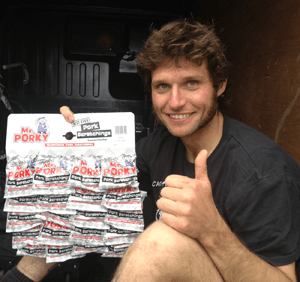 Guy Martin, and some packets of political promises. 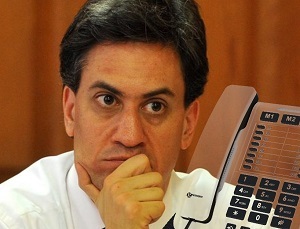 Guy Martin is set to become the next Labour leader, if a bookies in Harold is to be believed. 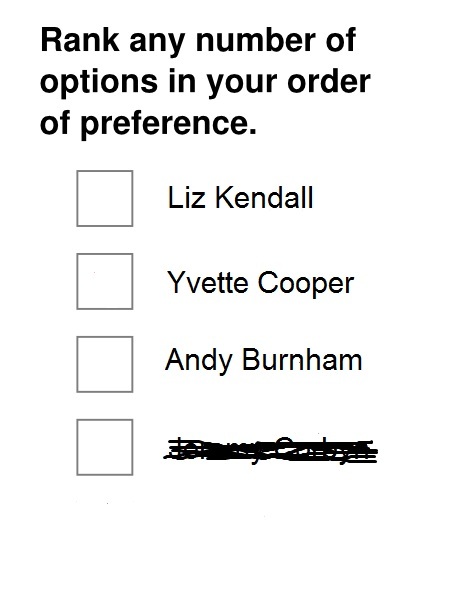 Pulling ahead of Jodie Kidd and that shouty policeman from Life on Mars, Martin is odds-on favourite in the race to the red flag.